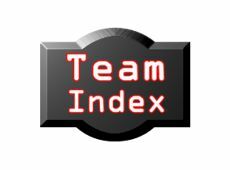 Welcome to the Team Index for North Staffs Junior Youth League Girls Branch. Here you can find contact and location details for the teams that make up the league. It's free to use and clubs are encouraged to participate. There's even the option to activate a free Football Juniors club website.